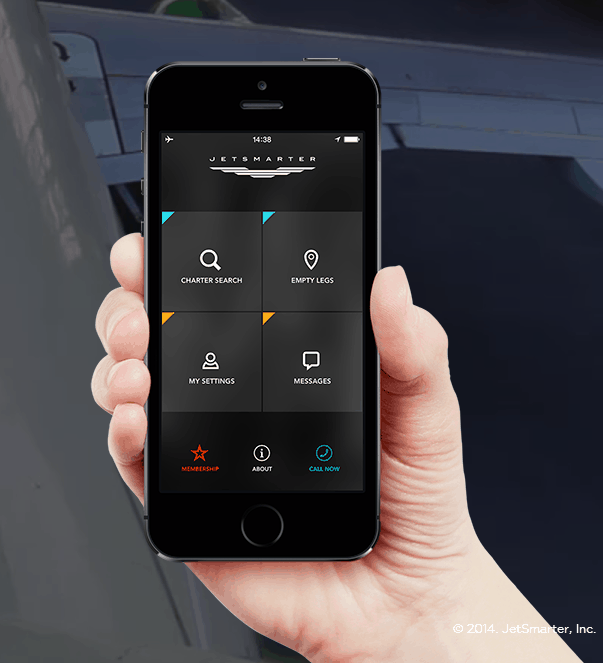 The new Private air travel app has now got royal backing, with key members of the Saudi royal family investing around $26.1 million in the company that allows customers to hire private jets from a smartphone app. The intention is to offer those empty seats and flights to private travellers for less than the typical price of jet chartering. “We thought if we offered that excessive supply to the business-class passengers of regular airlines, it would be a great disruptive service,” Petrossov said. 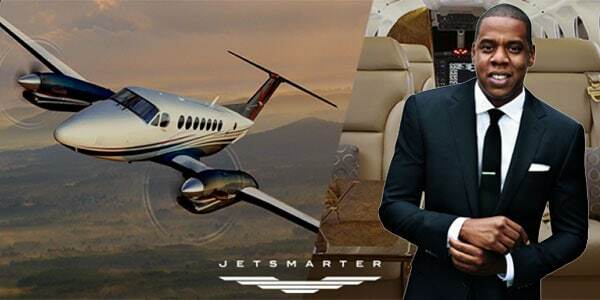 JetSmarter plans to expand operations in the Middle East, Asia and Europe. The Saudi royal family also took part in a previous $20 million financing round in July and additional investors include the rapper and entrepreneur Jay-Z.